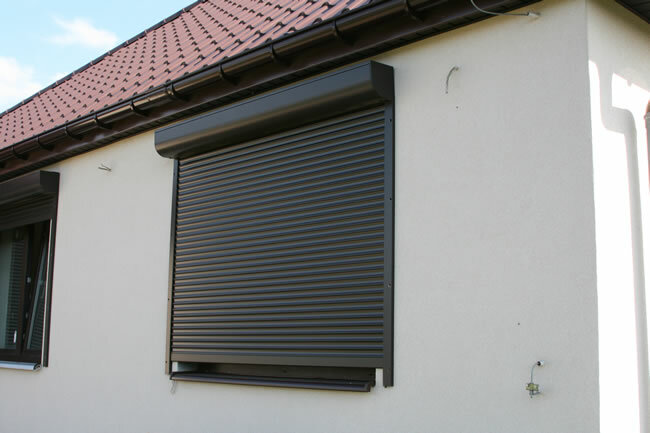 External roller shutters are a practical system that protects us in three ways: through a perfect insulation, the protection of our privacy and the peace of mind while providing an effective “anti-burglar barrier”. Our roller shutters are made from Aluprof carefully selected materials to ensure the highest quality of the product. Whether in flush, top-mounted or adaptive system, roller shutters are designed to improve the building energy use. 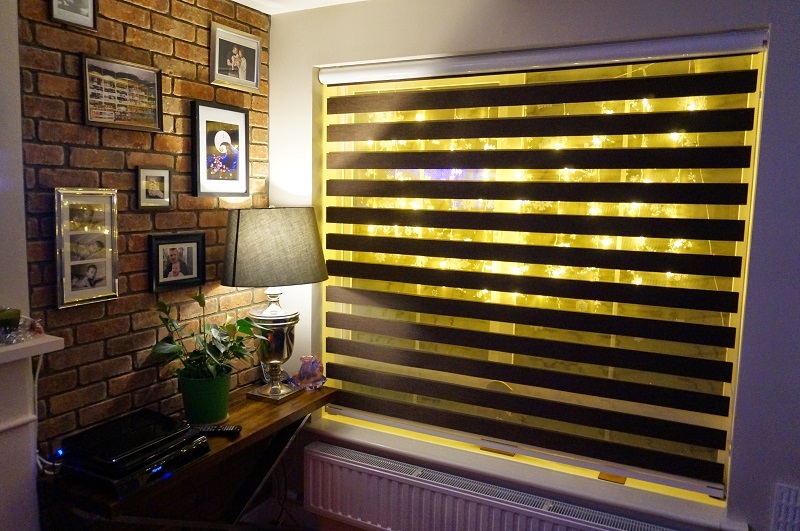 Roller shutters can greatly help reduce heating costs in winter while in summer, when the sun shines and the outside temperature rises, they provide a pleasant sensation of coolness, giving rest to the tired eyes at twilight. 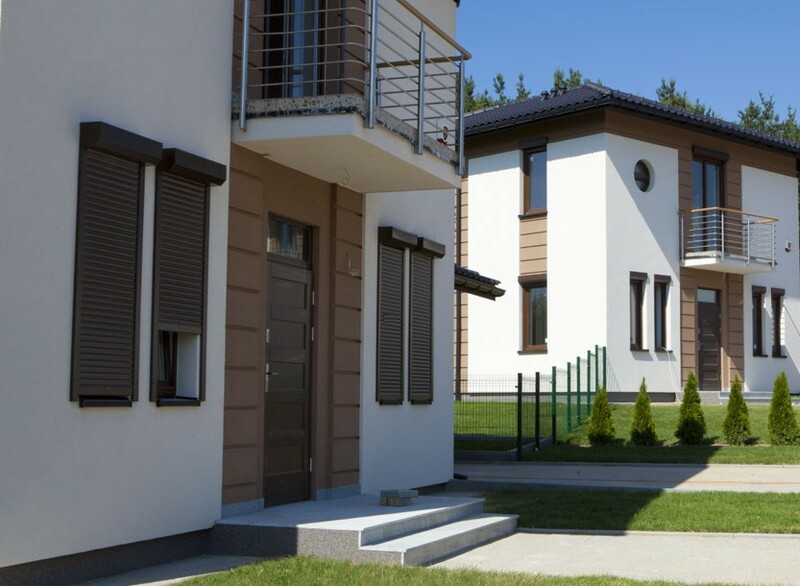 In addition, thanks to the intelligent design and carefully selected materials, roller shutters provide effective protection against intruders. Thanks to the rollers shutters, the house becomes a place where we feel comfortable, safe, and to which it is a pleasure to return after a taught day knowing it will offer us peace of mind and shelter. 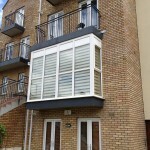 Front mounted roller systems are intended for use in existing buildings. 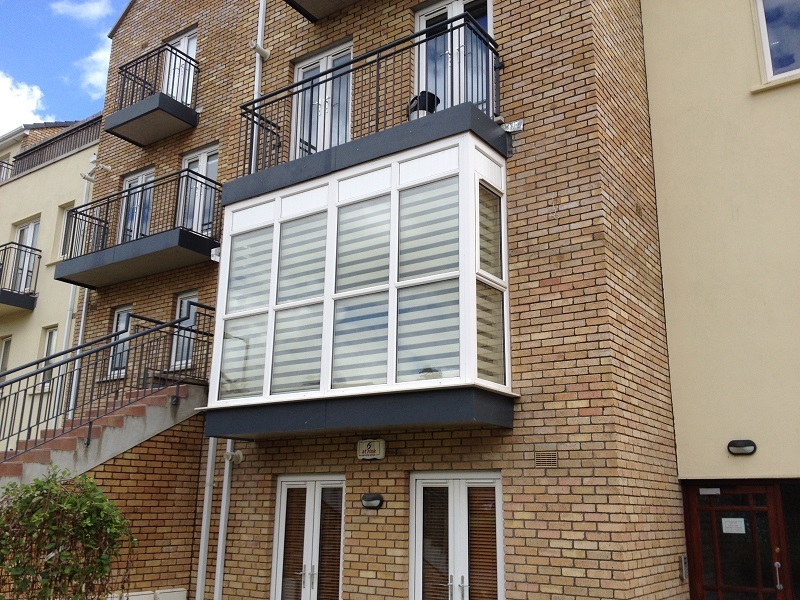 Thanks to a wide range of colours, they are a great decorative element to match the appearance of the building. 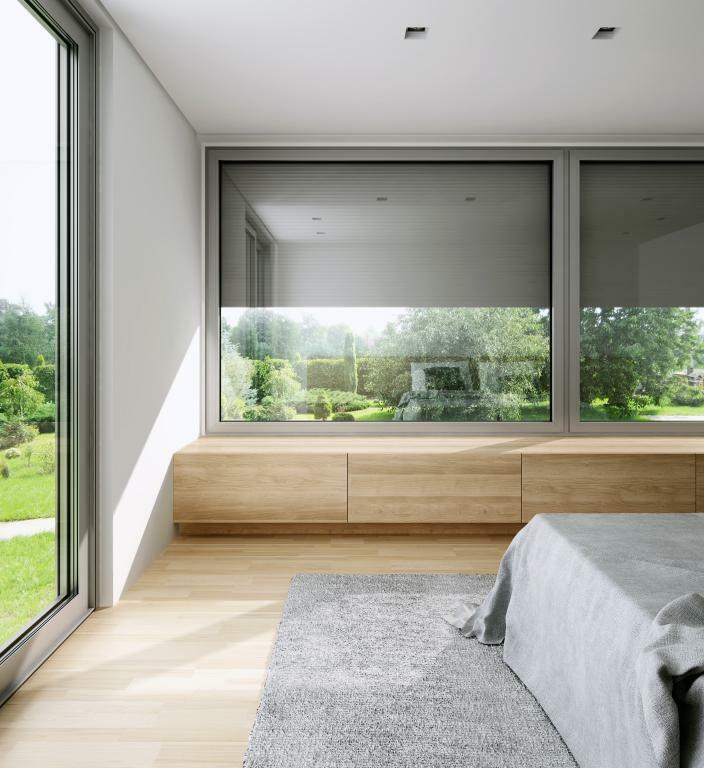 The use, independently from the rollers, of the Moskito system additionally protects the interiors against insects while maintaining the access of light and air. Roller shutter profiles are chiefly filled with foam, made of high quality aluminium sheet and having a two-layer PU/PA paint coatings. The latter is characterised by high resistance to abrasion and weathering. Thanks to the foam filling, the profiles ensure good heat and acoustic insulation. 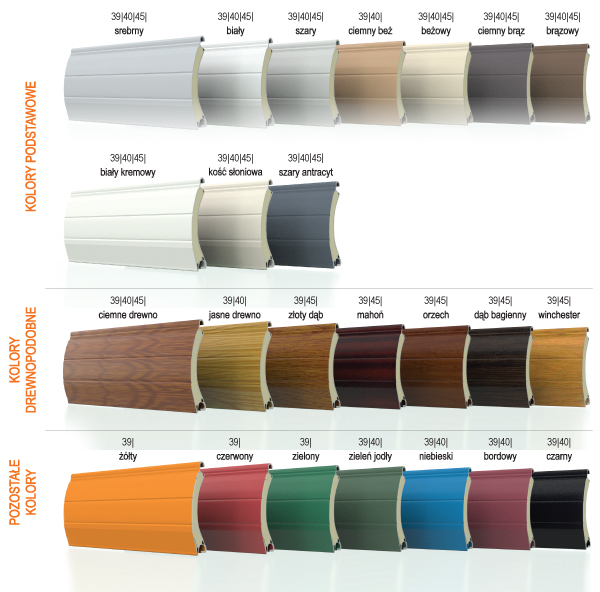 The extruded roller profiles are considerably durable and resistant and can be obtained in colour from the RAL colour chart. 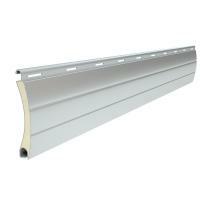 Additionally, our offer includes PT 37 and PT 52 plastic profiles. Roller-boxes within SK & SKP systems are made of high quality aluminium sheets. The sheet has a two-layer PU/PA paint coatings. 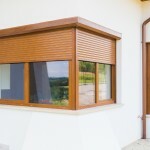 SKP system is a system designed primarily for installation in a recess. Frount mounted products family, which include the SKO & SKO-P systems is designed primarily for use in existing buildings. 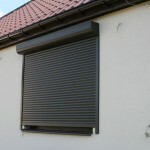 In both systems, the shutter is rolled into an aluminium roller-box on the wall, or mounted on window reveal. Roller-box is then a decorative element matching the appearance of the building. 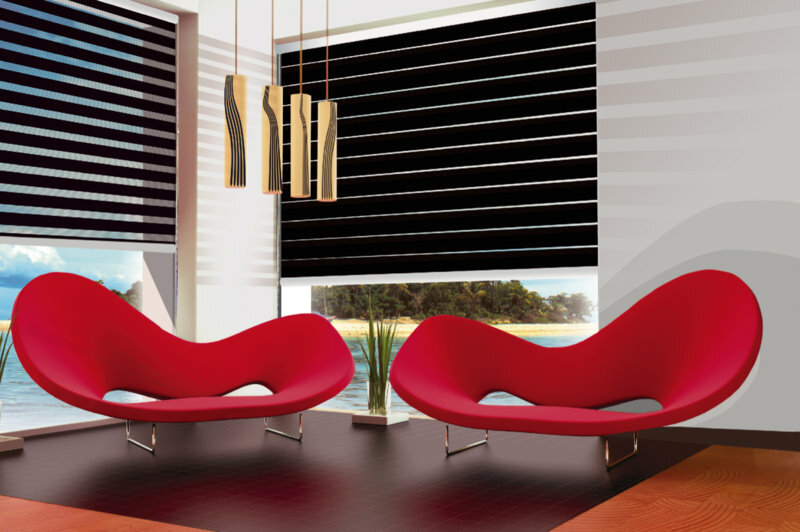 The use, independently from the rollers, of the Moskito system additionally protects the interiors against insects while maintaining the access of light and air. Roller shutter profiles are chiefly filled with foam, made of high quality aluminium sheet and having a two-layer PU/PA paint coatings. This coating is characterised by high resistance to abrasion and weathering. Thanks to the foam filling, the profiles ensure good heat and acoustic insulation. The extruded roller profiles are considerably durable and resistant and the ability to obtain any colour from the RAL colour chart. Roller-boxes within SKO-P systems are made of high quality aluminium sheets. The sheet has a two-layer PU/PA paint coatings. On the other hand, SKO roller-boxes are made of extruded elements, so that boxes are more rigid and resistant. 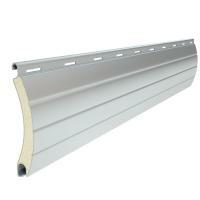 The PA 39 is one of the most popular aluminium profiles. 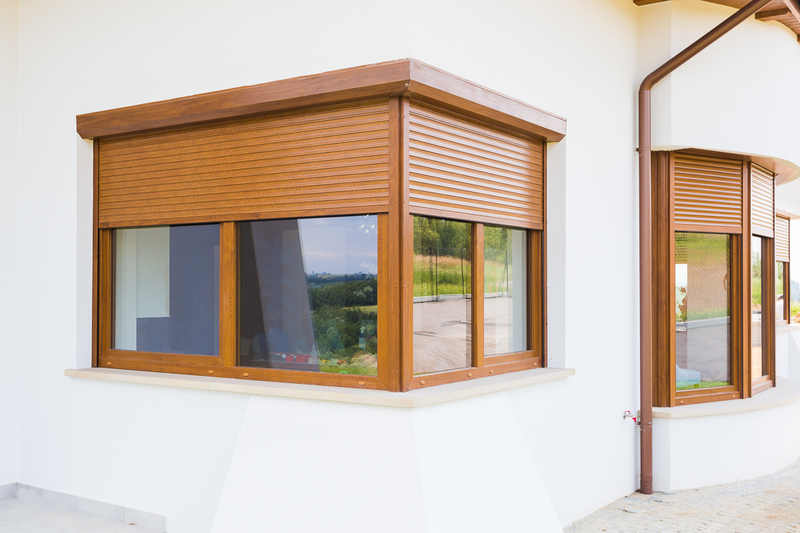 Its success is well-proven: the roller shutters fabricated from this profile protect windows in thousands of homes across Europe. 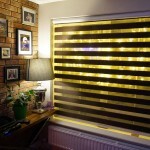 Its low height and slim shape fosters its use in window shutters. He coils perfectly and fits successfully even the small boxes. Thanks to the foam filling, the profiles ensure good heat and acoustic insulation. Its low weight allows the use of manual drives, spring- or electric control devices. The PA 39 profile is available with or without perforation in a wide range of RAL-like colours. The profiles have a very good colour fastness and high resistance to abrasion. Its profile is resistant to weathering. 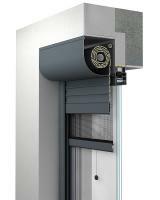 The PA 52 is designed for use in large-size roller shutters. Robust construction ensures high profiles rigidity, while maintaining a well-shaped, proportional appearance. Foam-filled, the profile has good thermal and acoustic insulation properties. 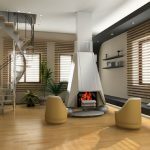 Depending on the application, it is recommended to use manual controls, spring- or electric control devices. The PA 52 profile is available with or without perforation in a wide range of RAL-like colours. The profiles have a very good colour fastness and high resistance to abrasion. Its profile is resistant to weathering. 1. Manual control (hand-driven) is currently the most popular option, and the most economical one, but requires more effort in handling roller shutters, especially when we have a large number of these or they are big-sized. 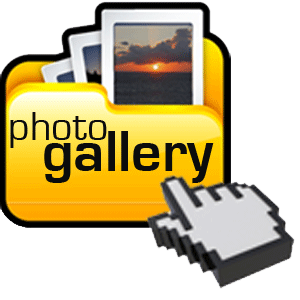 Hand retractors are most commonly used to handle typical roller shutters, of a relatively small size. individual control - one place / roller shutter. radio control (wireless) - requires no additional wiring, so your walls will stay intact; this solution can be used anywhere in your home. Commands relating to lowering, raising or stopping the roller shutters are transmitted to the actuator via the remote control or wall transmitter. This type of control allows us to virtually unlimited configurations. wired control - the ability to operate roller shutters using a key-operated switch and rocker switch (switches can be supported or not). 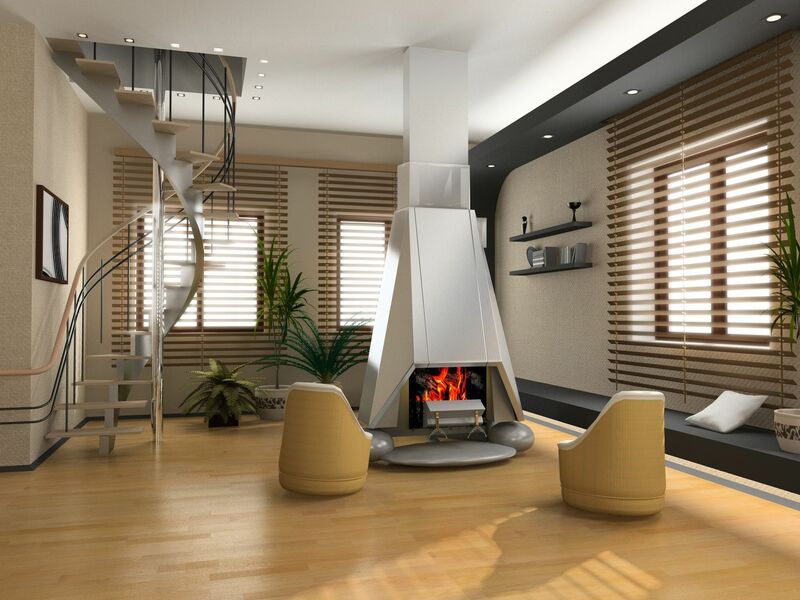 By using the controls systems, it is possible to configure multiple individual solutions. 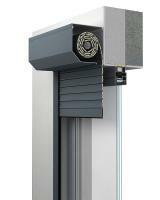 Electric actuators provide maximum convenience in operating your roller shutters.